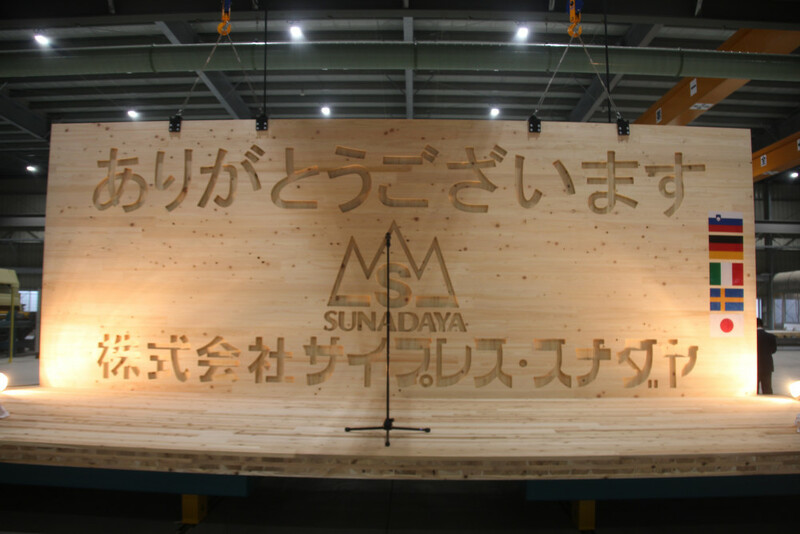 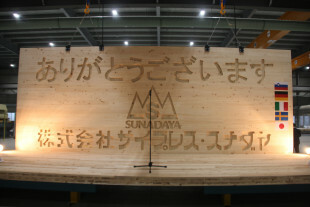 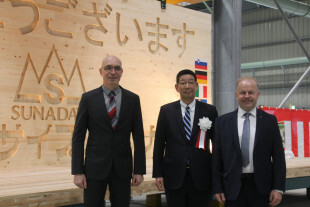 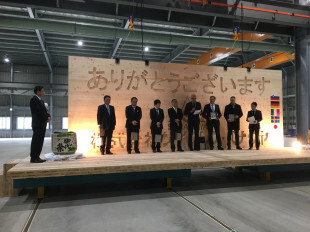 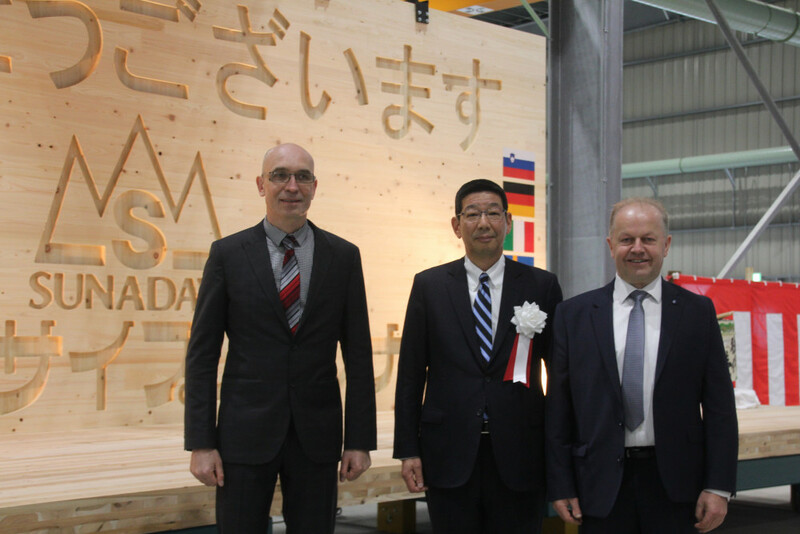 First complete CLT production from one supplier in Japan at Cypress Sunadaya Co., Ltd. 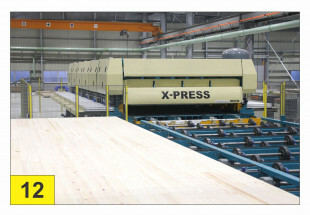 The line just recently went into the production stage and will shortly start to supply the domestic market with CLT panels. 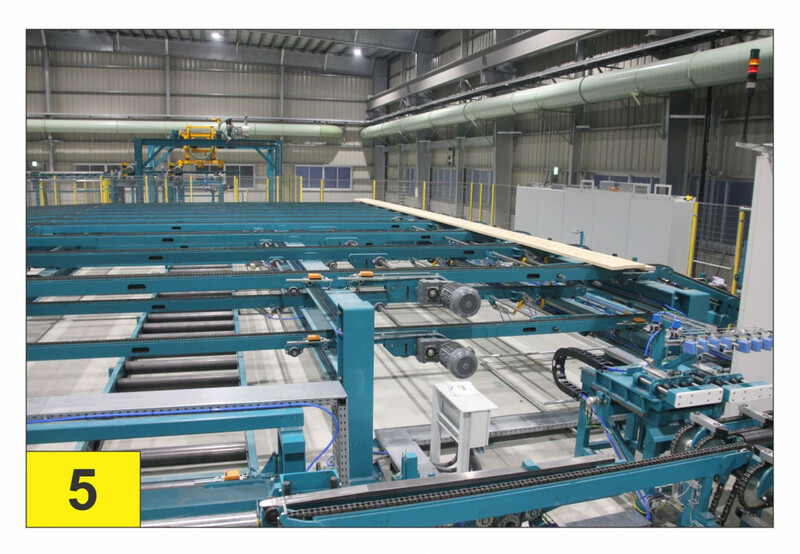 We got the opportunity to supply a complete CLT production Turnkey solution. 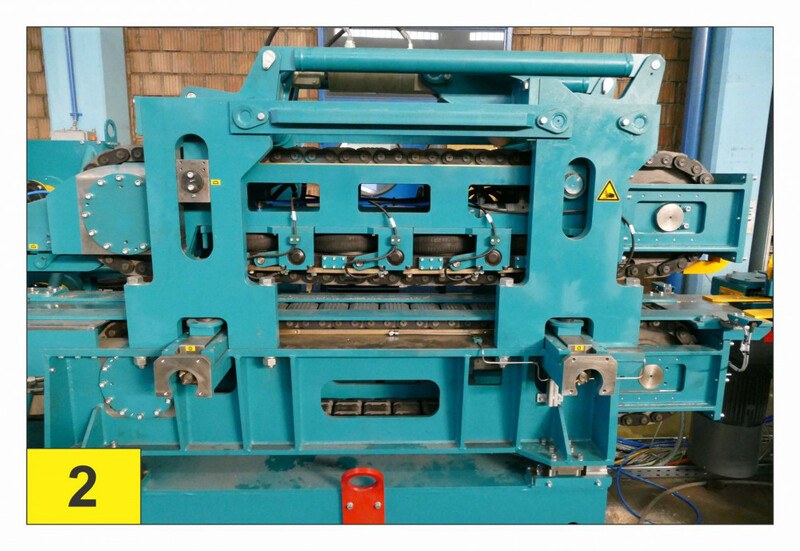 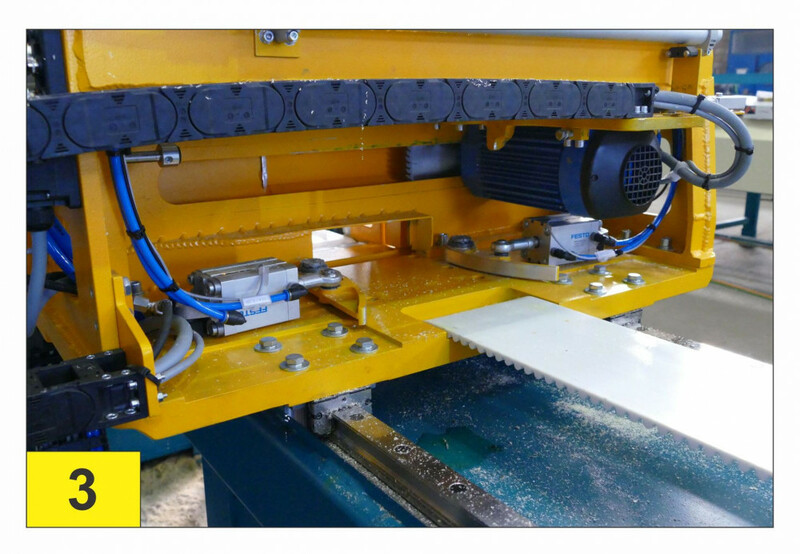 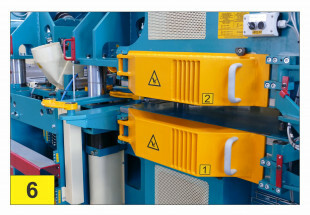 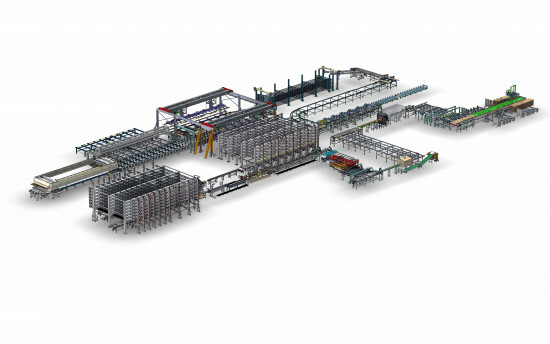 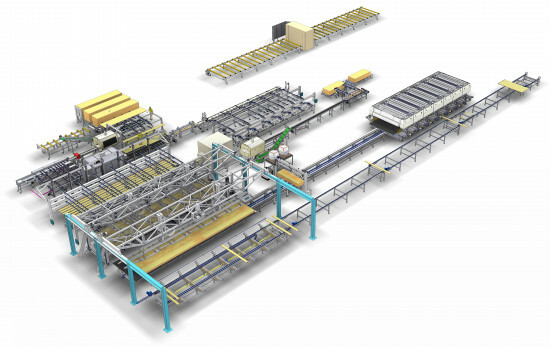 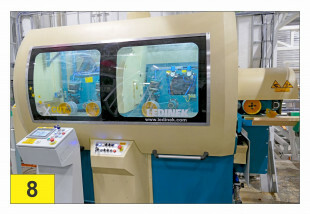 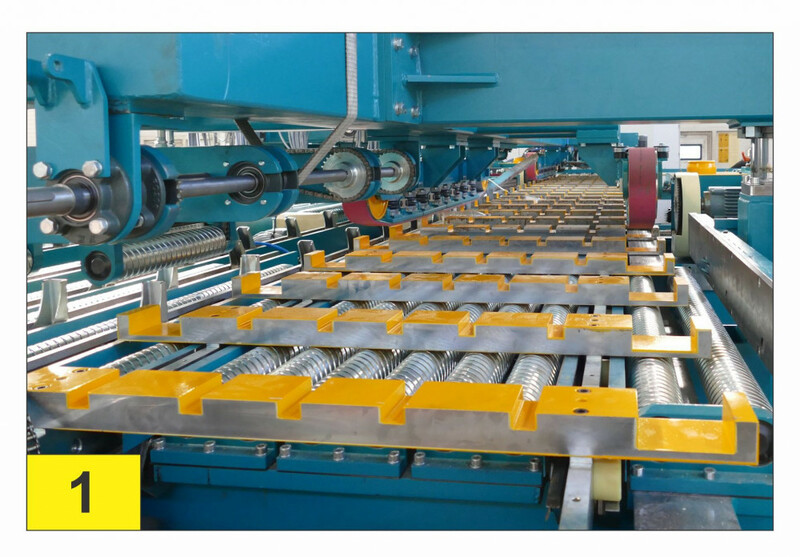 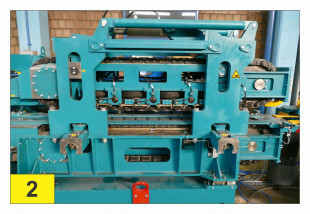 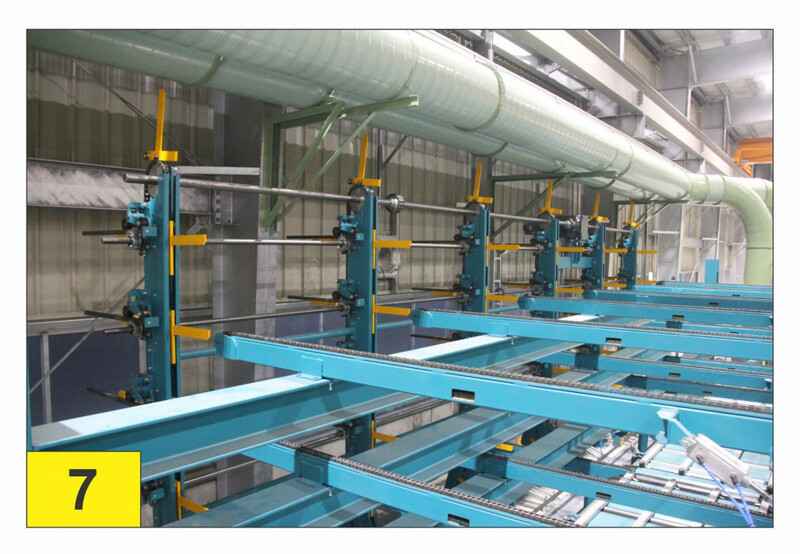 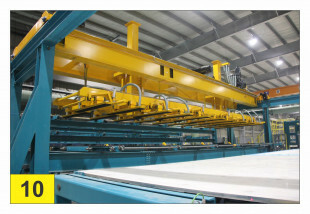 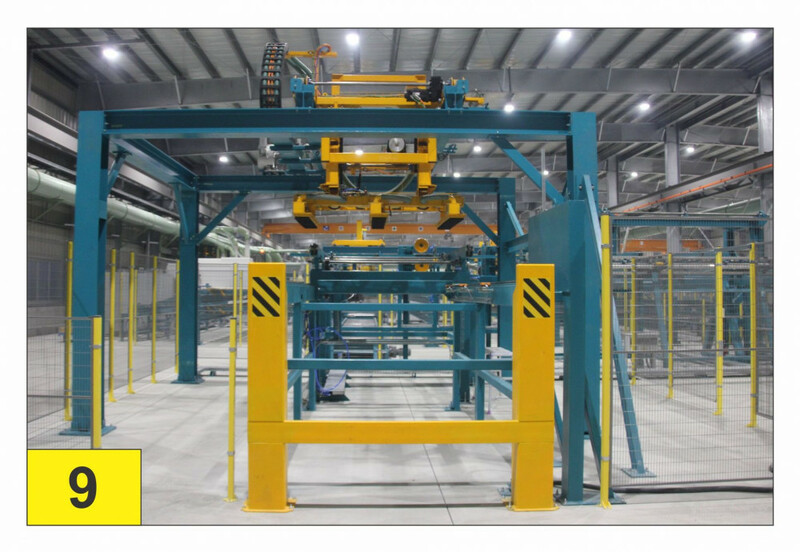 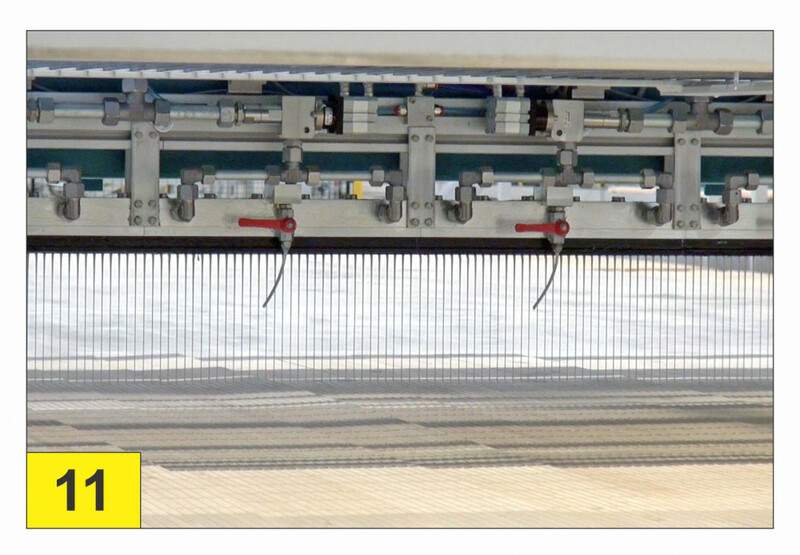 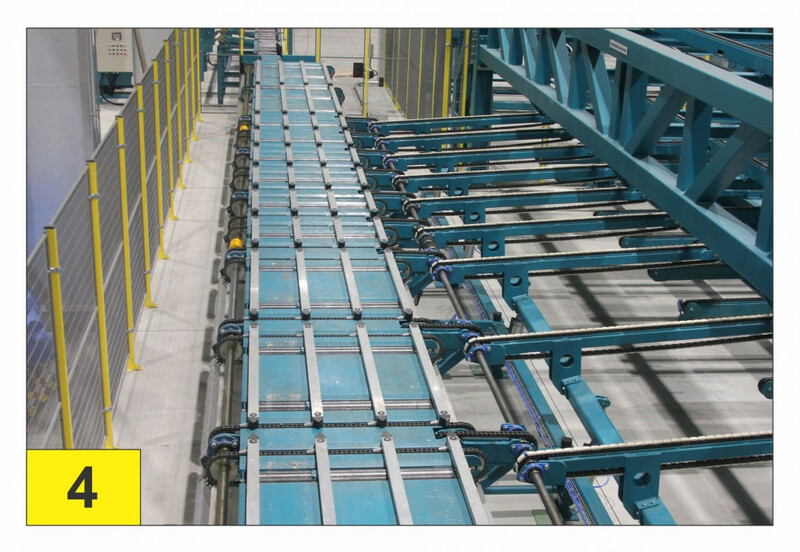 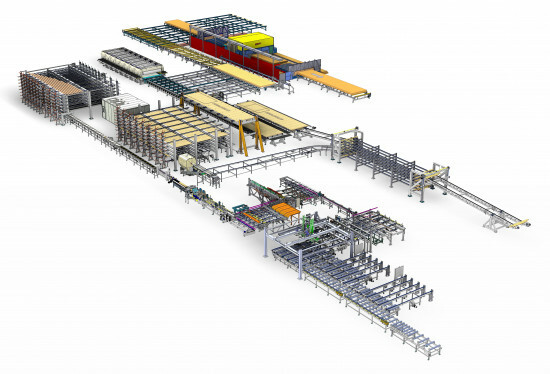 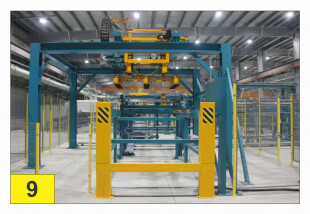 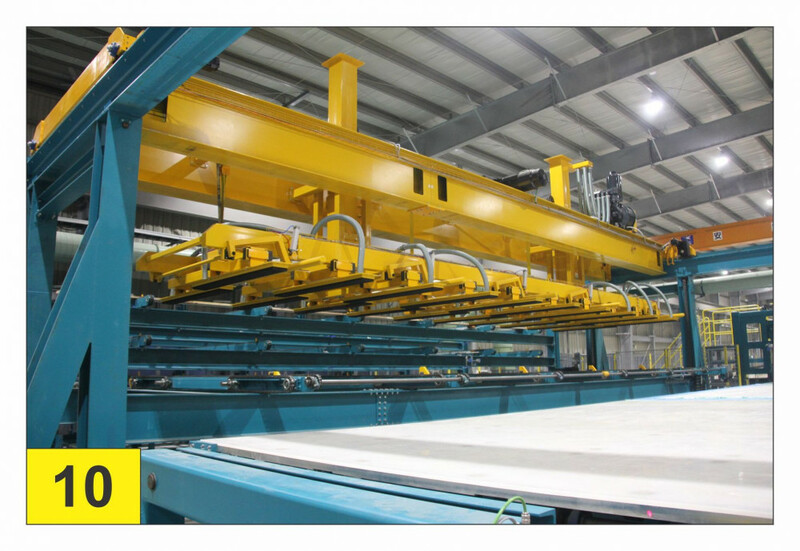 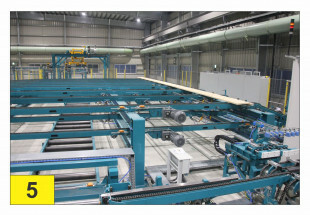 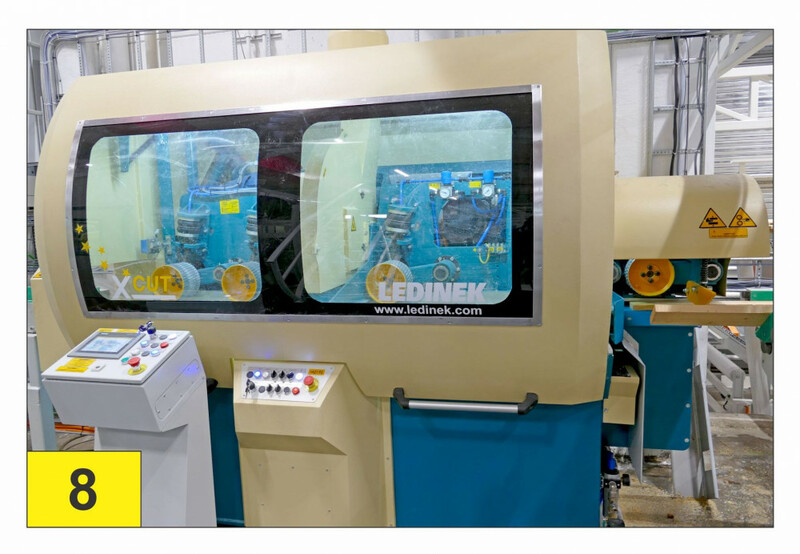 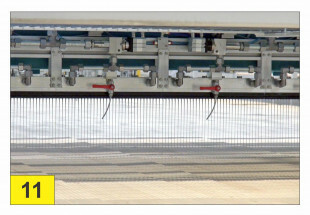 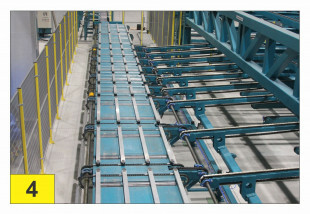 Different adhesive types, finger jointing orientations, buffering systems, edge glue presses or other unique features of your CLT production line can be selected. 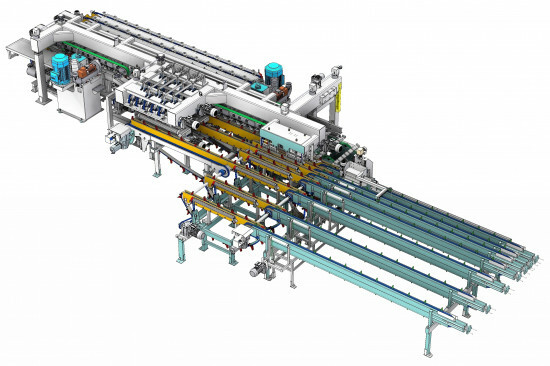 On top we can integrate all machines under our specially developed X-Lam manager PC based control system with visualisation capabilities, production flow steering, statistics and production analysis capabilities. Let us know your requested CLT production figures and we will prepare for you a custom made budget offer with layout adapted to your building. 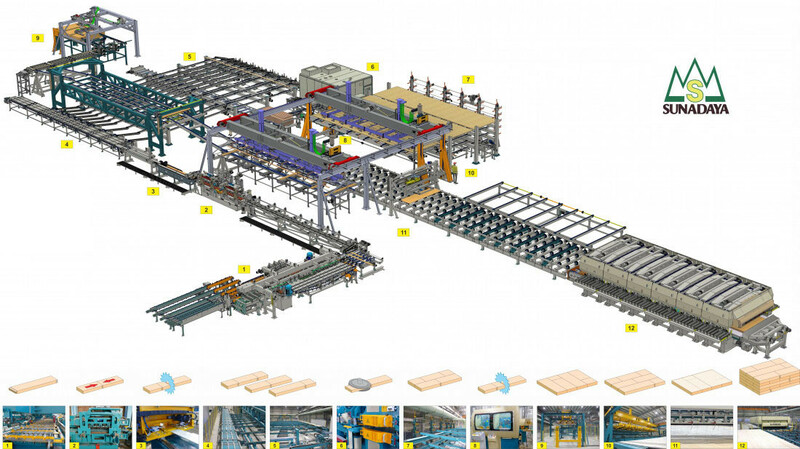 Turn key solutions for complete CLT production lines from one hand. 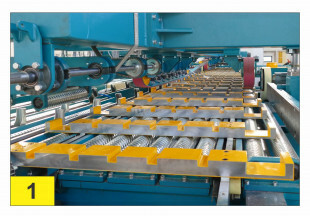 S.A.S. 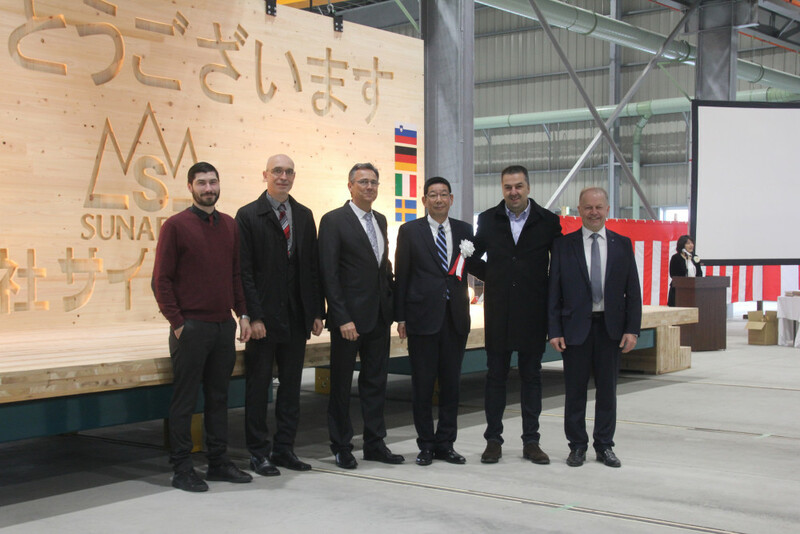 Piveteau Bois from Sainte Florence has invested in a new industrial production for large format cross laminated timber panels. First complete CLT production from one supplier in Australia at XLAM We got the opportunity to supply a CLT production Turnkey solution.